Fitting out the bathroom can be a lot of fun and not necessarily all that costly if you approach it with an open mind. Those salmon tiles that seem so dated can actually be considered quite trendy with the right accessories – new shower and bathroom kits in bold colors can bring out the best in even the most quirky of bathrooms; colorful prints, pretty textiles and great towels can hide a multitude of sins. 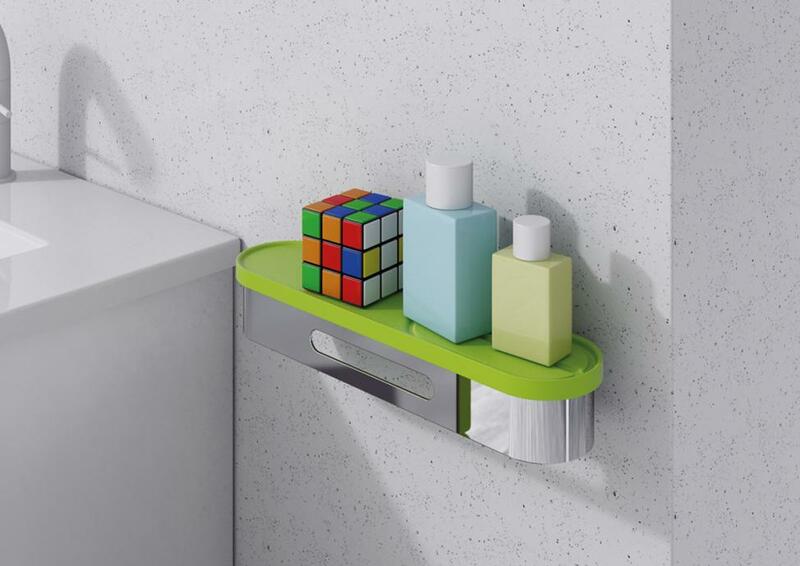 The keep to keeping any bathroom looking great is organization – clutter is the enemy and control is king. Take a look at the home decor magazines, television makeover shows and online bath and bath store websites – they have hundreds of pictures showing all sorts of design solutions which can help to inspire how best to tackle your own situation. One quick and easy way to update a mundane bathroom is with new hardware – drawer pulls, towel rings, robe hooks, tissue paper holders and more can be switched out with fresh and fun new hardware. Perhaps you’d like a nautical them bath – make a splash with seashell drawer pulls and towel bars then carry the theme through with nautical shower curtain hooks and a suitable shower curtain. If you are really feeling ambitious you might even consider replacing the bathroom and shower faucets – many newer models feature interesting finishes along with handles that can add drama and interest to the room. Textiles are the easy way to transform the look of a bath or powder room in minutes – new towels, a fresh bath mat and shower curtain can go a long way towards dressing up a dated bath.